I’ve been attempting to eat healthier lately, but I won’t sacrifice flavor for a diet. 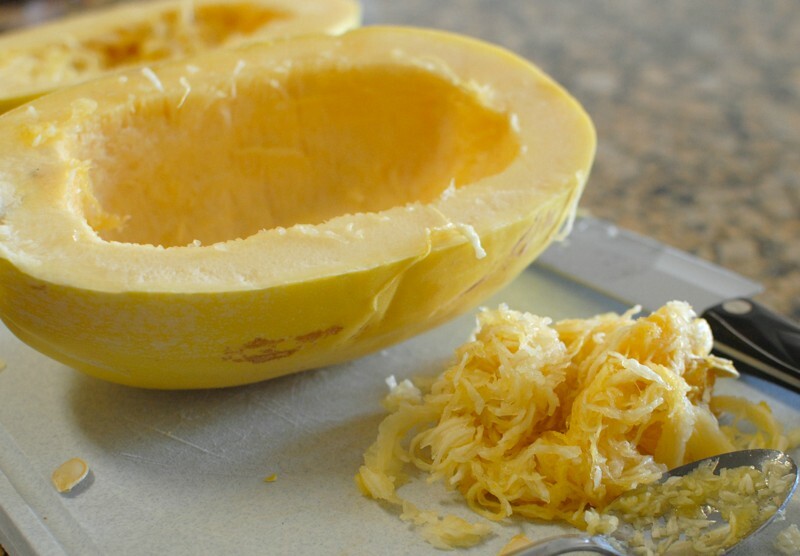 This easy recipe is delicious and super healthy, so I plan on making it a ton. Whether you want to eat the whole thing as a meal or portion it out for a healthy side, it’s a great substitute for real spaghetti. Heat olive oil in a large non stick pan and add garlic. 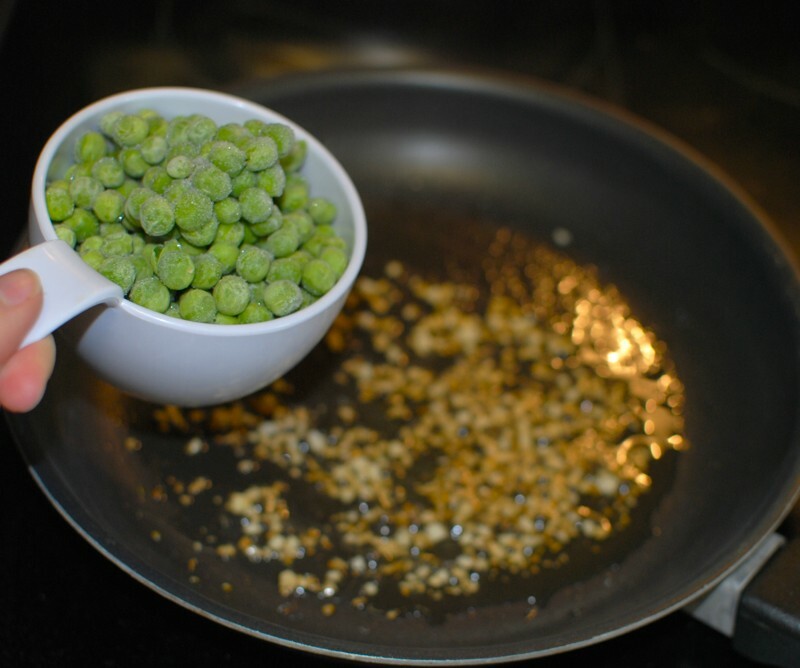 Saute until the garlic is fragrant (a minute or so) and then add in the peas. 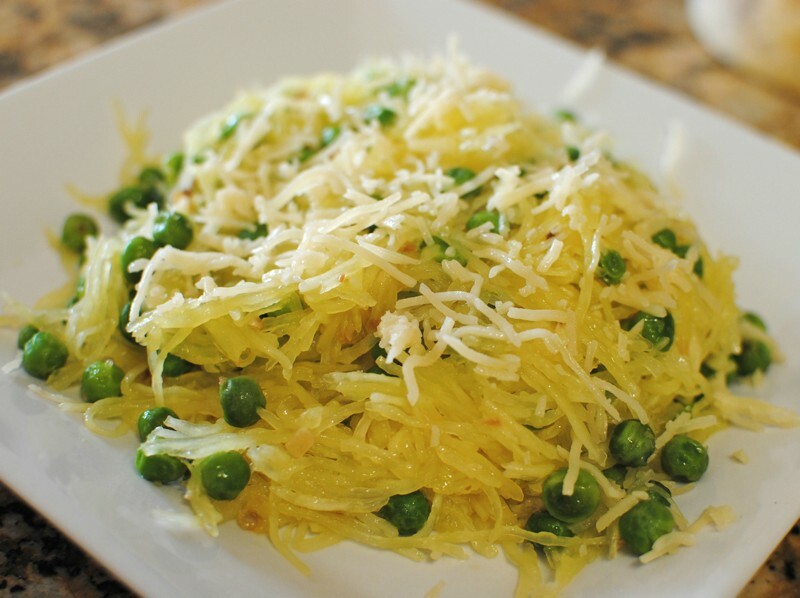 Cook the peas for about 3-5 minutes before adding in the squash. 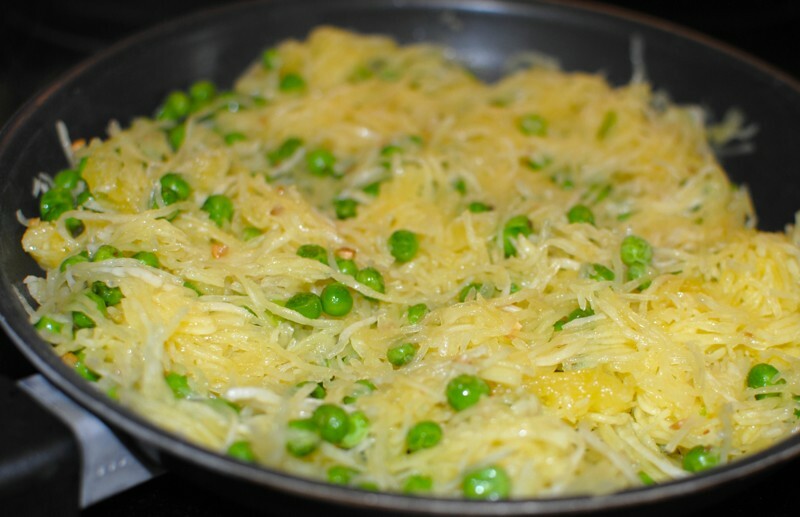 Stir everything together and cook until the squash and peas have heated through. Top with the cheese and season with salt and pepper. Enjoy! Makes 4 heaping ½ cup servings.